ddrum is now providing its own take on the direct-drive pedal. Precision manufactured to be light, fast and strong, our Quicksilver pedals deliver on all fronts, for any drummer looking for speed or power. 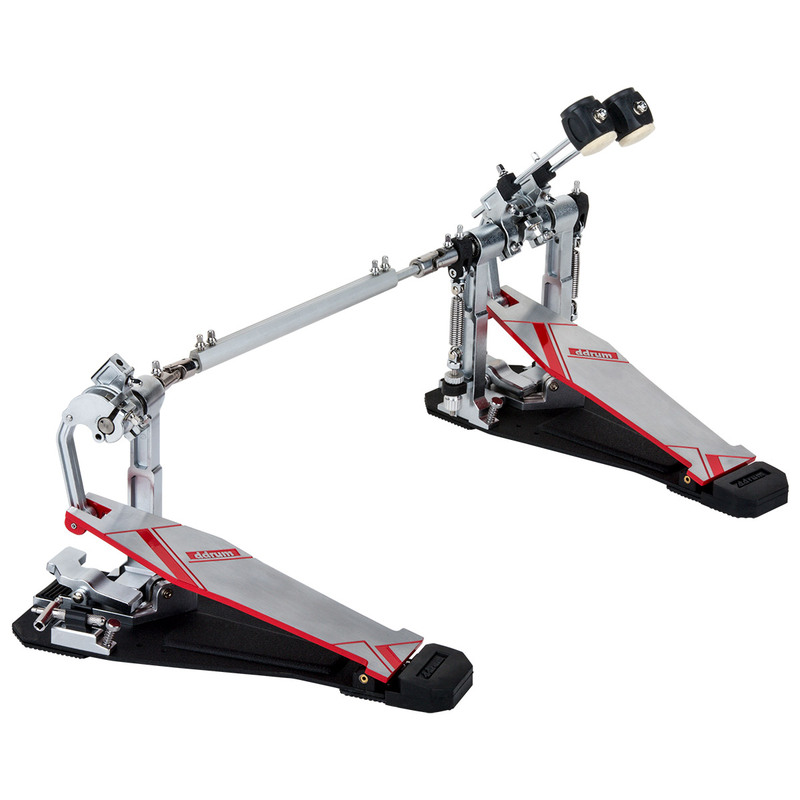 Pedal can be quickly changed from a direct-drive to a concentric chain-drive pedal... The ultimate in versatility. 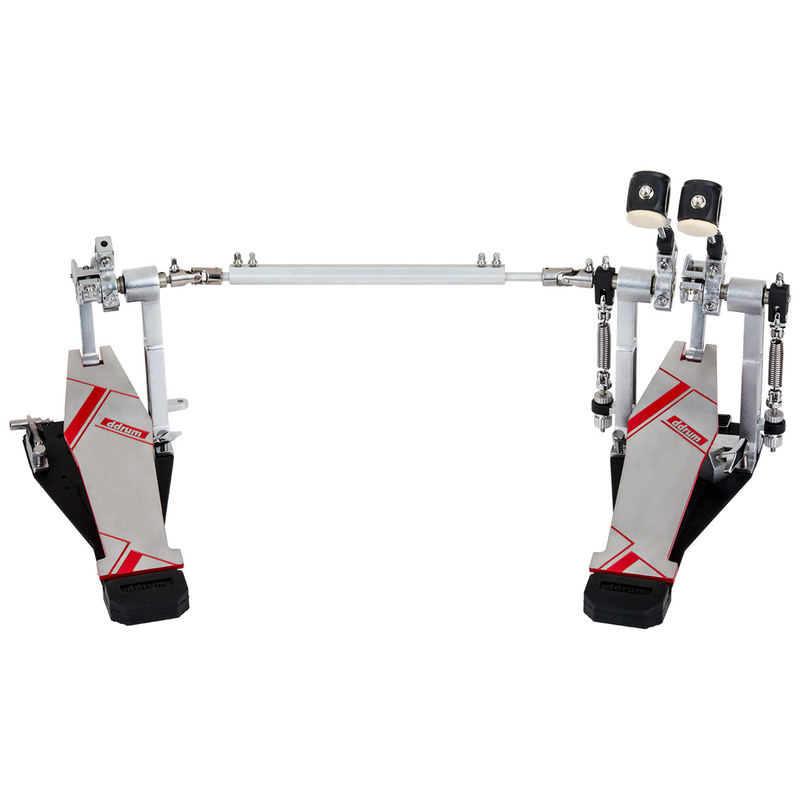 The double pedal also features a precision machined universal joint, for flawless translation of your left-foot strokes.